What are these Skype Sessions all about?? EVERYONE wants a composition tailored to their specific project or song but finding the time to locate and schedule a meeting with a possible producer or composer can difficult and time consuming. 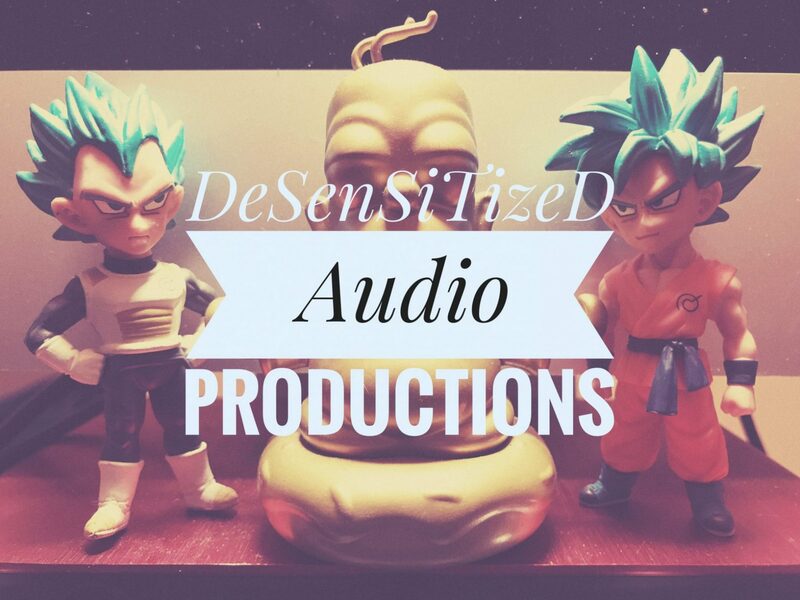 With Desensitized Audio, we bring a live production and composition environment right to your computer screen, so you never have to leave the comfort of your home! You will be able to dictate and suggest what ever sound you want to hear at the moment you want to hear it! What’s best is when the session is over YOU GET TO KEEP THE BEAT! You pay ONLY for the recording session! Artist working on Albums, EP’s, or Mix tapes should ask about our special rates! ***the first session is a FREE 30 minute mixer session where we get the feel for the project and the type of vibe you want to feel on the track, as well as an opportunity to go over the lyrics and go over the finer details and picking out the instruments and structure of the project. it is mandatory that all new customers have the 30 minute session. Although the actual compostion session is not mandatory, pay must be submitted upfron before the session begins. Sessions are an hour long a piece. in the situation that the customer has a computer or software related complication on their end, time will be stopped up to 15 minutes to allow the customer to join the session again. after 15 minutes, another hour composition session will have to be scheduled.